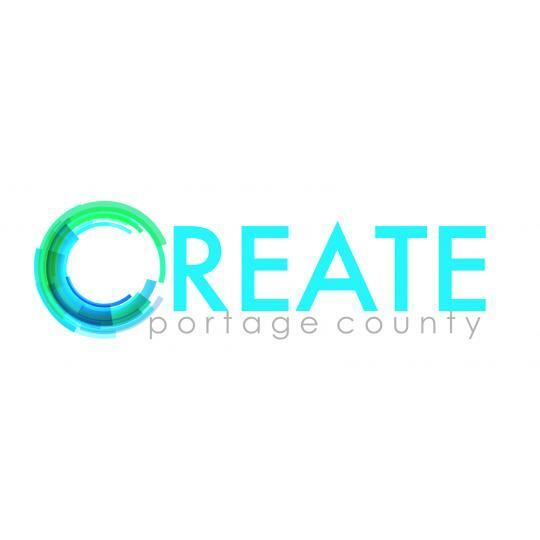 Portage County has numerous professional organizations excited to help you succeed. 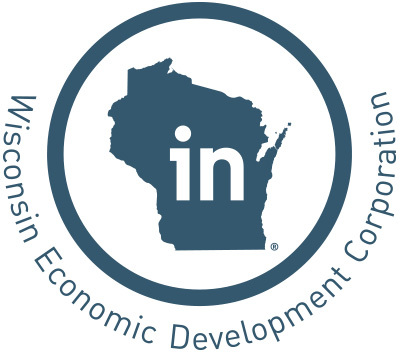 Organizations like CREATE Portage County and Made in Wisconsin are here to help you showcase your innovations. 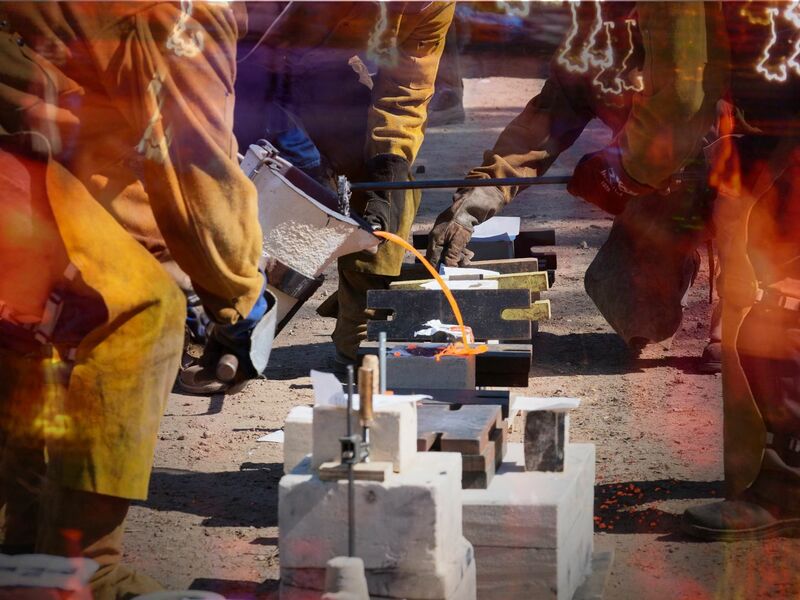 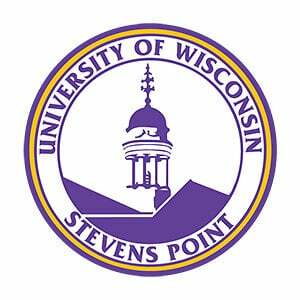 The University of Wisconsin, Stevens Point and Mid-State Technical College are located in the heart of Portage County, offering the training, development, and skill building necessary for you to create your dreams and expand your talents.